It’s easy to get sucked into feeling like you need more features than are necessary. 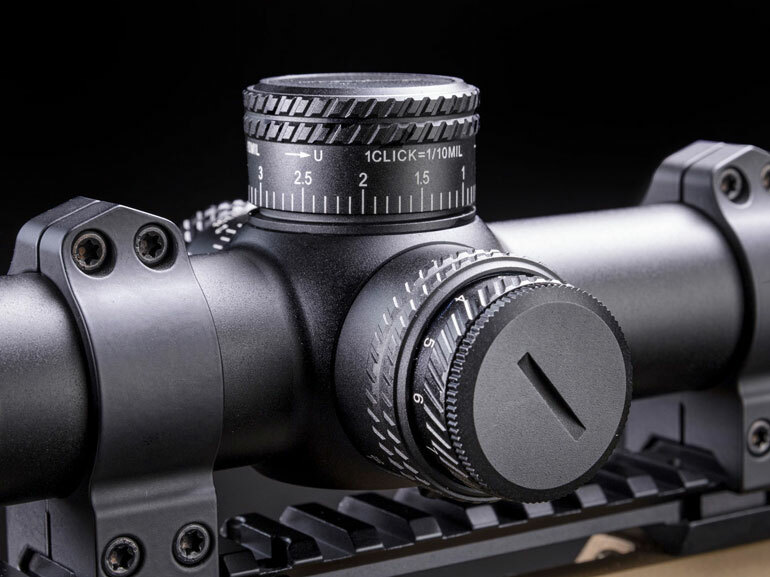 In the case of Sightmark’s new 3-18x50mm Citadel riflescope, your money buys a laundry list of useful features without unnecessary features other companies charge you excessively for. This new 3-18X has all the bells and whistles. 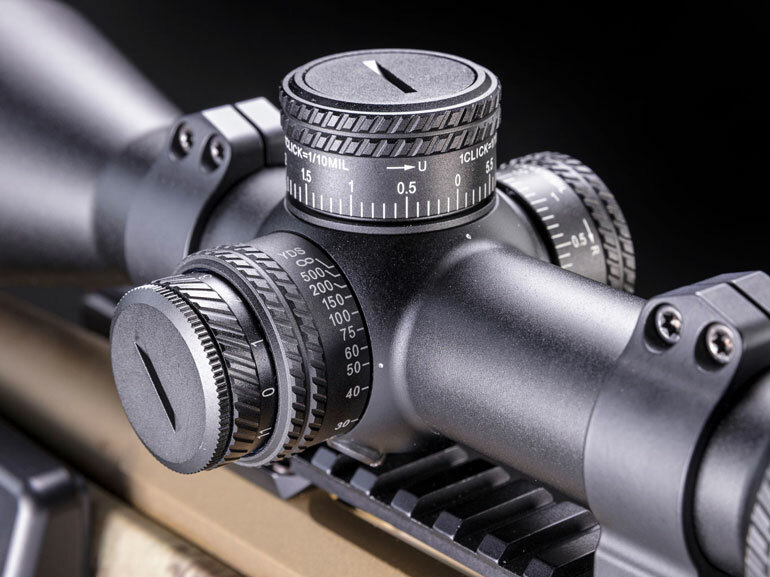 It has a Christmas tree-style illuminated reticle in the first focal plane (FFP) and exposed, lockable turrets that allow you to dial for elevation or windage. All of this for right around $450. What’s the catch? There is no catch. The Citadel is a top-of-the-line optic. 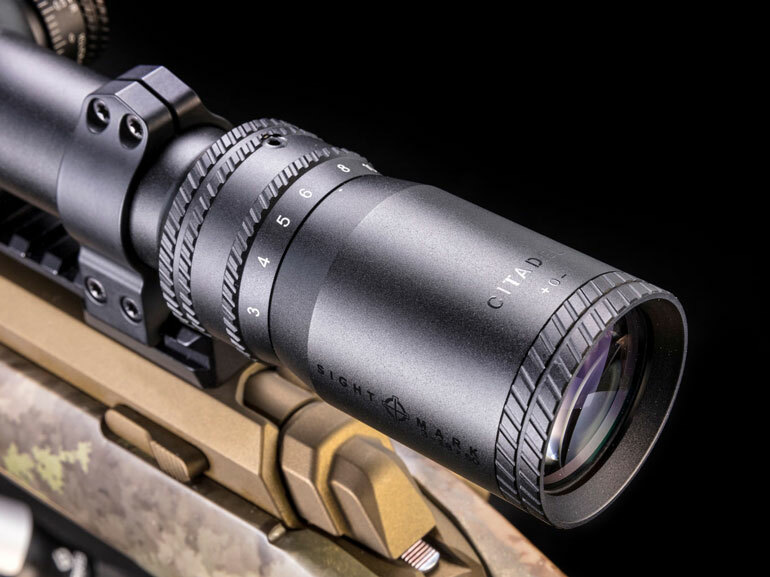 The designs of these scopes are patterned off some excellent optics coming out of Japan, but they lack some of the optical performance of their more expensive counterparts, as you should expect. The Citadel does a superb job during daylight hours when targets are one minute of angle (MOA) or larger. If you’re trying to shoot a 6-inch target at 600 yards during the day, the Citadel does an admirable job. The Citadel tracks very well, but it isn’t perfect. Perfection would cost you at least another $1,000. These elevation and windage turrets allow for a plus or minus five-percent error in tracking. That means, worst case, a 6.5 Creedmoor could have as much as a .4-mil error at 1,000 yards. The owner of a Citadel gets to experience one of the best Christmas tree reticles I’ve seen in any scope without having to pay a ton of cash. This is a great way for a shooter to decide whether or not they like the concept. The same goes for an illuminated reticle. 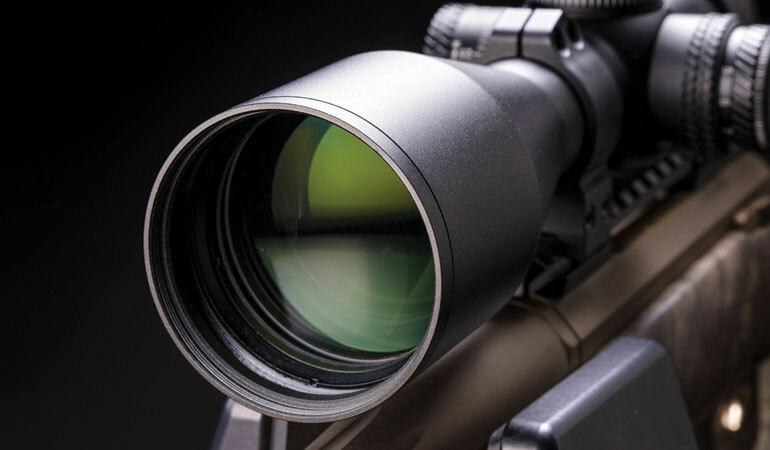 Many like the idea of having an illuminated reticle and will spend big money to get one without ever actually using it. The Citadel is a great way to get your hands on one to see if it’s worth slamming down the extra cash. Many will decide the feature isn’t worth the cost of admission on more expensive scopes. With that said, for the price one can obtain a Citadel for, I can’t come up with a good reason to go without. The locking turrets are another feature usually found on scopes demanding a lot more money. The turrets on the Citadel are super simple to use. Pull up on the turret to unlock it, rotate to the position desired, and then push it back down to lock in place. It doesn’t get any easier than that. There are a ton of little things that I like about the Citadel. I like the way the side focus and illumination are located on the same turret. 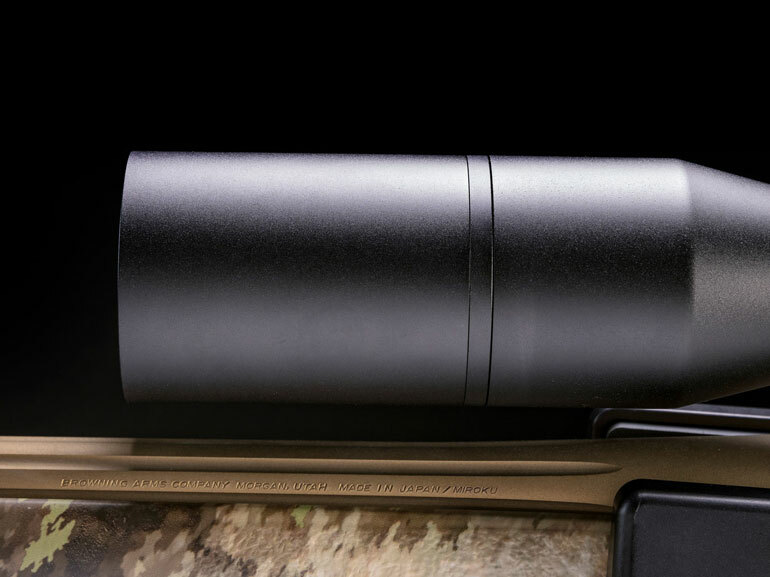 It keeps the scope uncluttered and simplifies use. 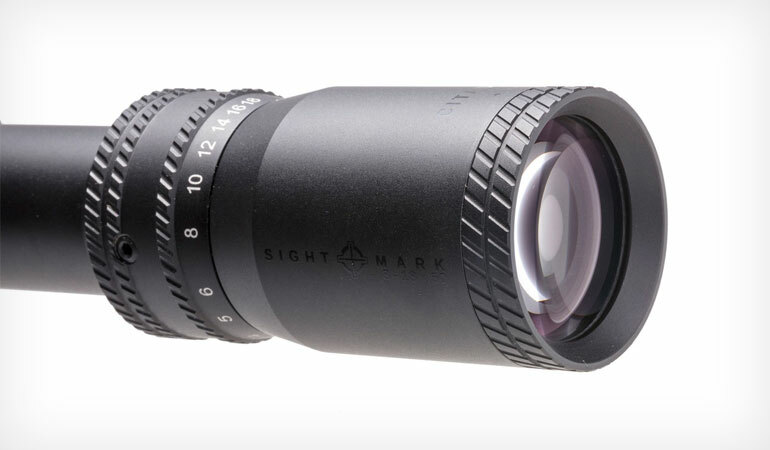 The fast-focus diopter also ensures the shooter can quickly and easily focus the reticle. The power adjustment ring, just forward of the eyepiece, comes with an easily attached throw lever that makes changing magnification a snap. Finally, the Citadel comes with a sun shade that helps keep direct sunlight off the objective lens. This goes a long way to keep up good image quality. 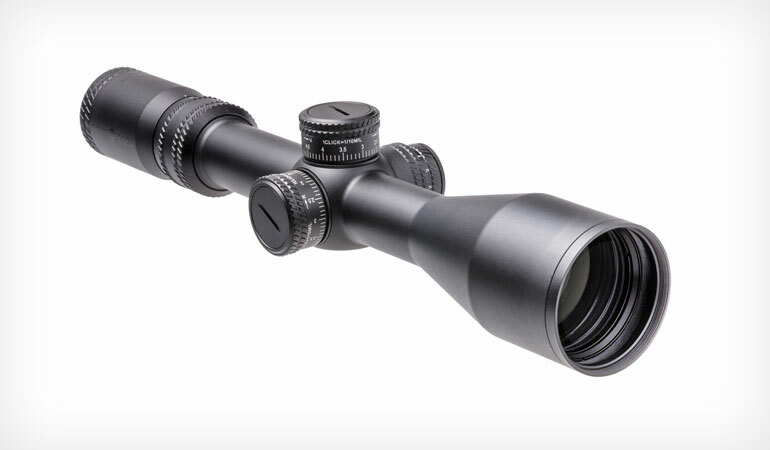 The 3-18x50mm Citadel LR2 has a long list of features that any long-range enthusiast will appreciate and enjoy. Those that fuss over what it lacks fail to understand how much scope you can really buy for about $450 bucks. 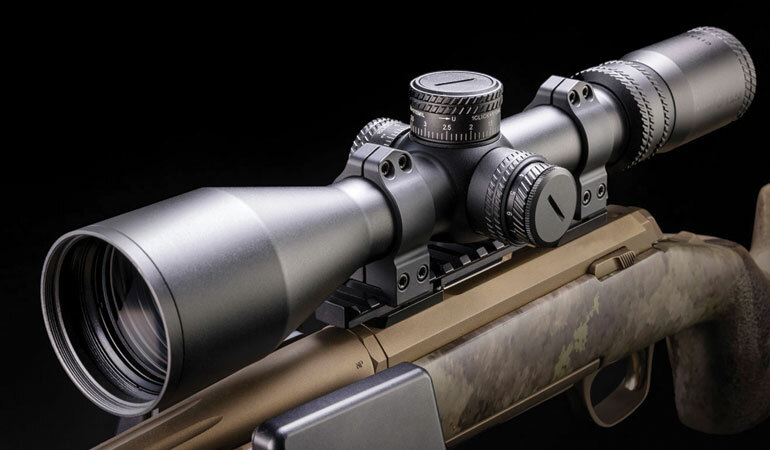 Simply put, you won’t find a scope that offers more, including a lifetime warranty, for less.